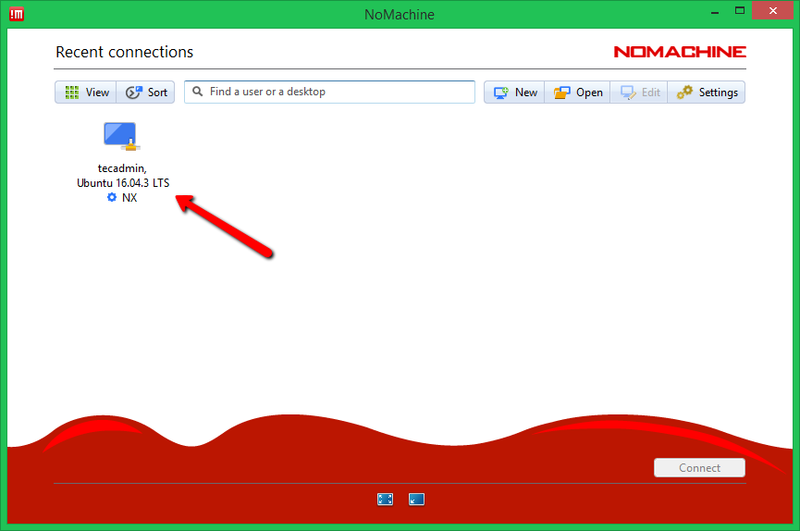 NoMachine is a popular remote desktop application. You can use it as the alternative of TeamViewer, which is available freely. Except for the Nomachine, the users have other choices like AnyDesk for the remote desktop, But NoMachine will provide you the better experience over any other remote desktop applications. 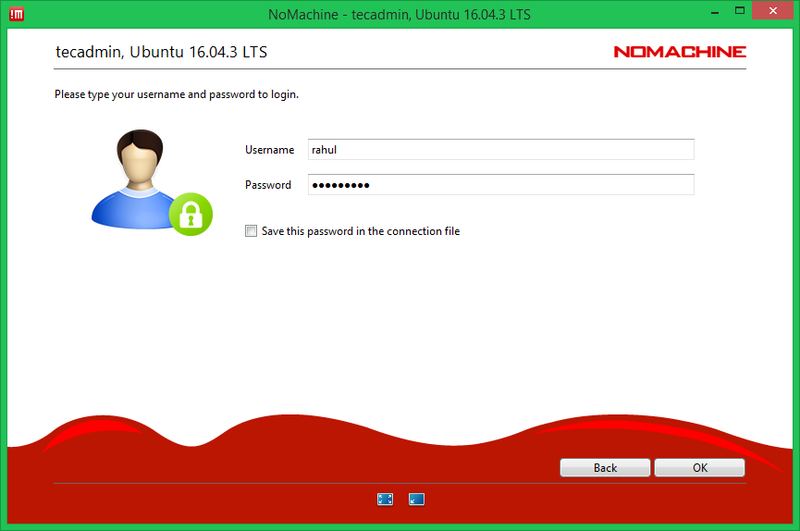 This tutorial will help you to install NoMachine on Ubuntu, Debian, and LinuxMint systems. Below is the sample installation log for a 64-bit machine. On successful installation, you will find that the NX is started on default port 4000. NX> 700 Installing: nxnode version: 6.0.78. 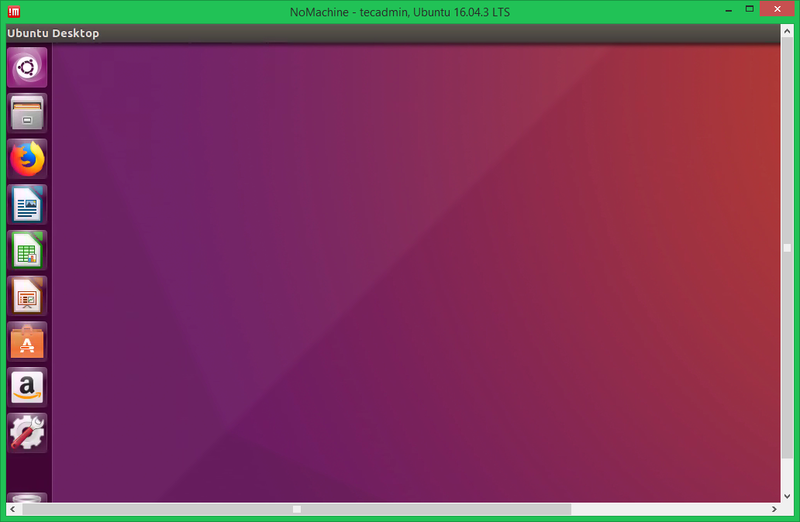 NX> 700 Using installation profile: Ubuntu. NX> 700 Installing: nxserver version: 6.0.78. NX> 700 Install completed at: Thu Mar 08 12:03:43 2018. The Nomachine installer will install an application as well as service. 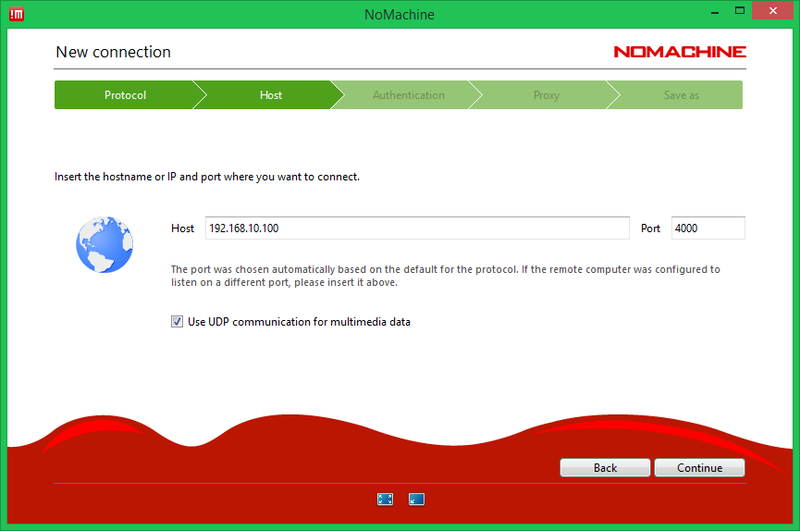 The Nomachine application to connect remote systems running with NoMachine service. Launch the NoMachine application on your system. It will automatically detect the systems running with NoMachine service on the same network. If your remote system is on the different network. You can connect it with IP address of the remote system. This will also prompt for some more details. You can go with default options. 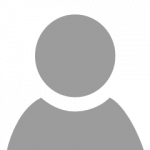 Enter the remote system login details to authenticate the session. All done. You have access to Desktop of the remote system.